Dharmadurai Audio & Trailer Launch: The Tollywood Upcoming movie “Dharmadurai” Audio Launch and Trailer Launch has happened at Satyam Cinemas, Chennai on July 03, 2016. Vijay Sethupathi and Tamannah is the lead roles of this movie. Director Seenu Ramasamy directed this flick. The Trailer and Audio Jukebox has been released on YouTube by Trend Music. Scroll down and Watch the Videos here below. The Movie has been cast in the lead roles of Vijay Sethupathi and Tamannaah. The supporting female roles were done by the Aishwarya Rajesh and Srushti Dange. 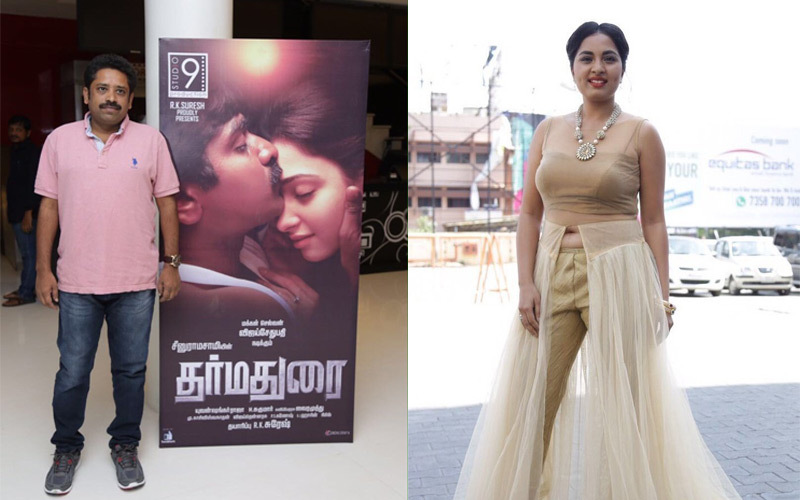 These two female actresses have attended the Dharmadurai Audio launch event today. This film has been produced by the R. K. Suresh under the banner name of Studio 9 Productions. 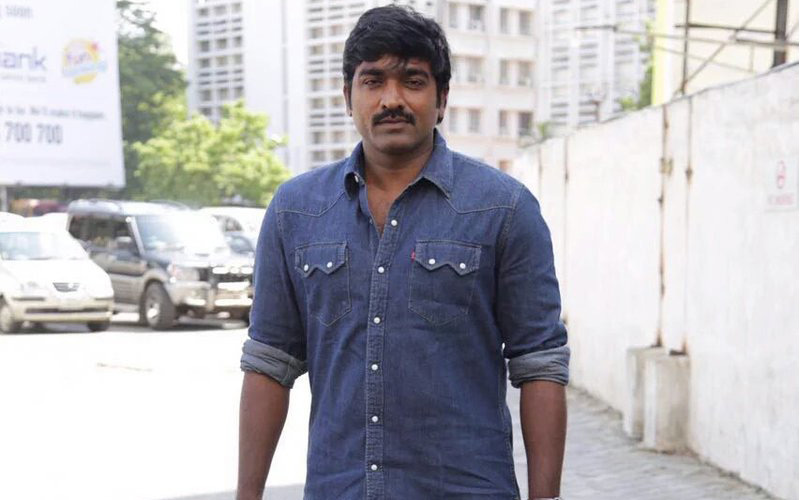 Apart from Sethupathi, Tamanna, Aishwarya, Srushti, the film had more famous artists like Raadhika Sarathkumar, Aruldas, Madhuvanti Arun, Vishalini, and Rajesh. In 1991, RajiniKanth and Gouthami were starrer in the title called Dharma Durai. Now, Vijay Sethupathi and Tamanna were starrer in that same title. So, we indicate that here for Online viewers to Search as Dhaemadurai 2016, Dharma Durai 2016 film. Just add a year after the movie title. Most of the new films are had the Superstar Rajinikanth’s movie title. This Dharmadurai 2016 Movie had Five MP3 songs track list. her we listed that along with singers name. Scroll down and Watch the Jukebox and Trailer of Dharma Durai 2016 film. Music composer Yuvan Sankar Raja, and Lyrics Writer Vairamuthu worked together for this film.